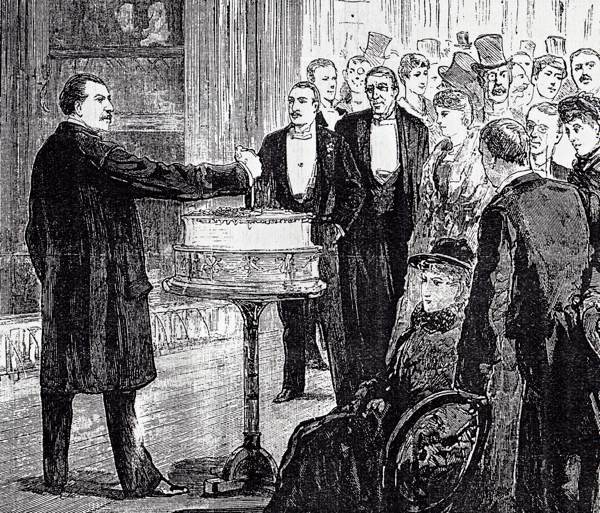 Tonight, an excited throng at Drury Lane will celebrate London’s oldest theatrical tradition, the cutting of the Baddeley Cake, which has been taking place on Twelfth Night since 1795. 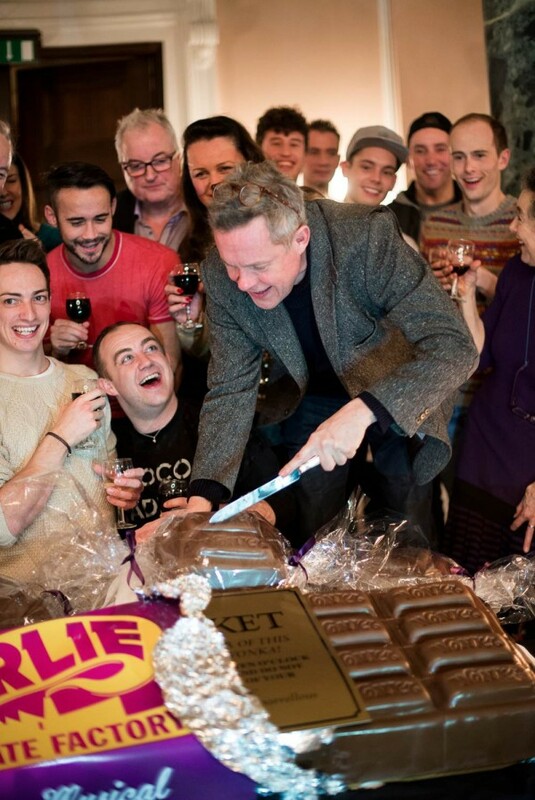 After the performance, members of the cast will gather for the ceremony in the palatial neo-classical theatre bar dating from 1821, in front of a large party of fellow actors and actresses who have trod the boards of the Theatre Royal Drury Lane in former years, and Alex Jennings – who currently stars as Willy Wonka – will cut the cake. 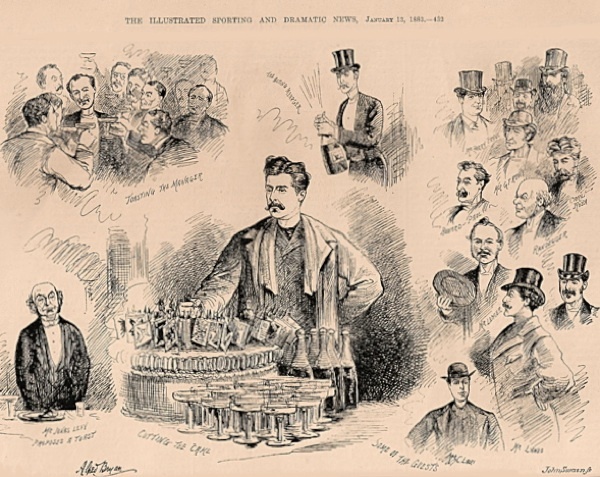 Liberal servings of strong punch containing wine, brandy and gin, concocted by the Theatre Manager to a secret recipe handed down through the centuries, always ensure that the evening goes with a swing. 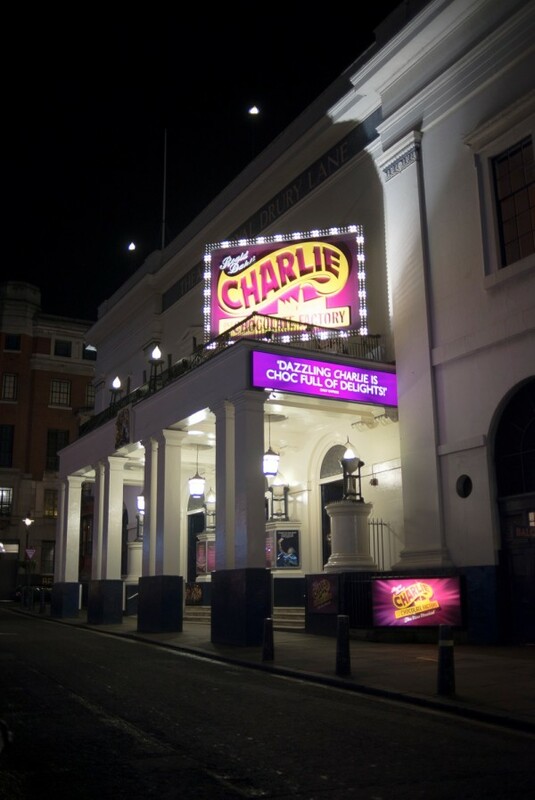 In recent years, the cake has been themed to the show running at the theatre and this year a huge chocolate cake will be cunningly baked in the shape of a Wonka bar by a Master Chocolatier. It is an occasion coloured with sentiment as the performers, still flushed from the night’s performance, recognise their part in this theatre’s long history while retired actors fill with nostalgic emotion to be reunited with old friends and recall happy past times at Drury Lane. 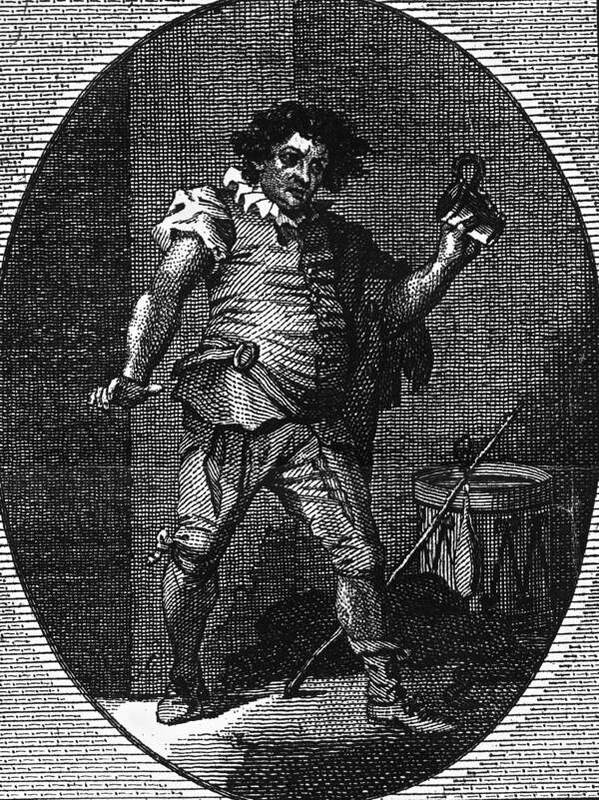 This splendid event is organised annually by the Drury Lane Theatrical Fund which was founded by the great actor-manager David Garrick in 1766 to provide pensions to performers from Drury Lane and still functions today, for this notoriously most-uncertain of professions, offering support to senior actors down on their luck. 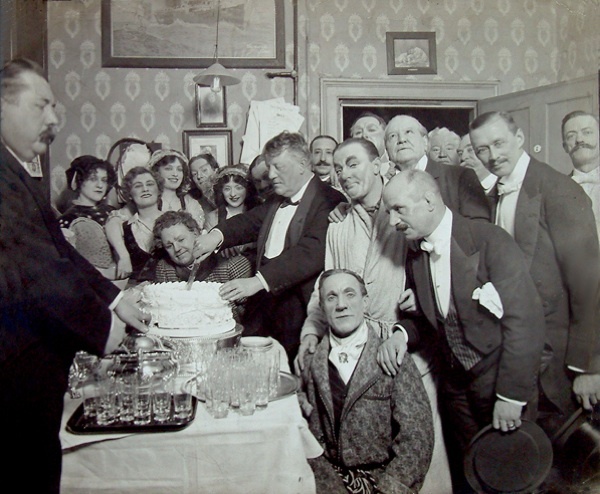 Each year before the Baddeley Cake is cut, the Master of the Fund proposes a toast to Robert Baddeley and everyone raises their glasses of punch in celebration of London’s oldest living theatrical tradition and in remembrance of the Cockney pastry chef who fulfilled his dream of becoming an actor. 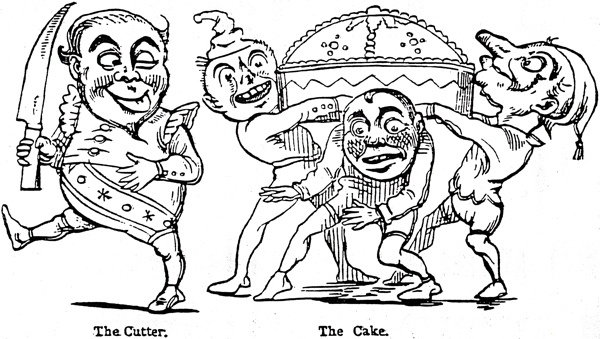 Gentle Author, in New Orleans there remains the tradition of the King Cake, which seems related to the Twelfth Cake. Lovely to see traditions this old still being practiced, and long may they continue. This is really wonderful, having trod the boards myself (at the opera). Love your blog! With almost every entry I delight in the customs and traditions of England. Keep writing for all of us not living there anymore! 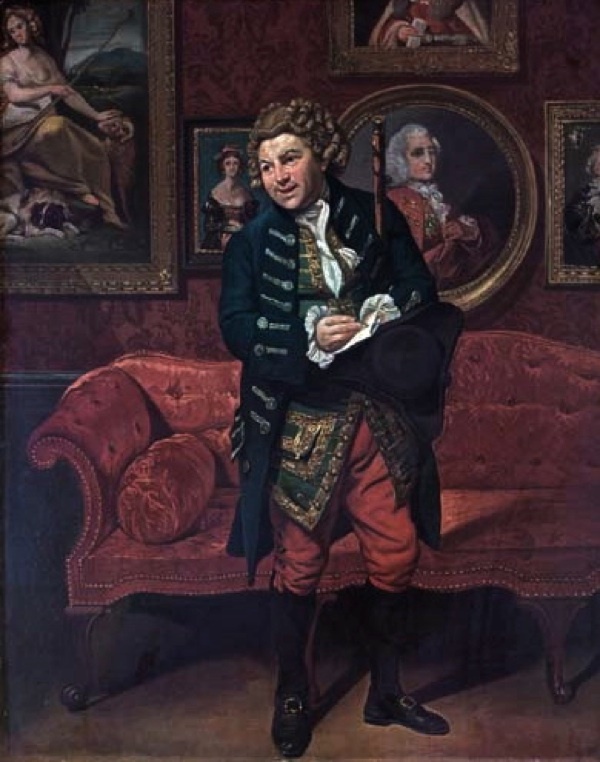 And did Baddeley leave anything to Sophia? Thank you for this delightful story. 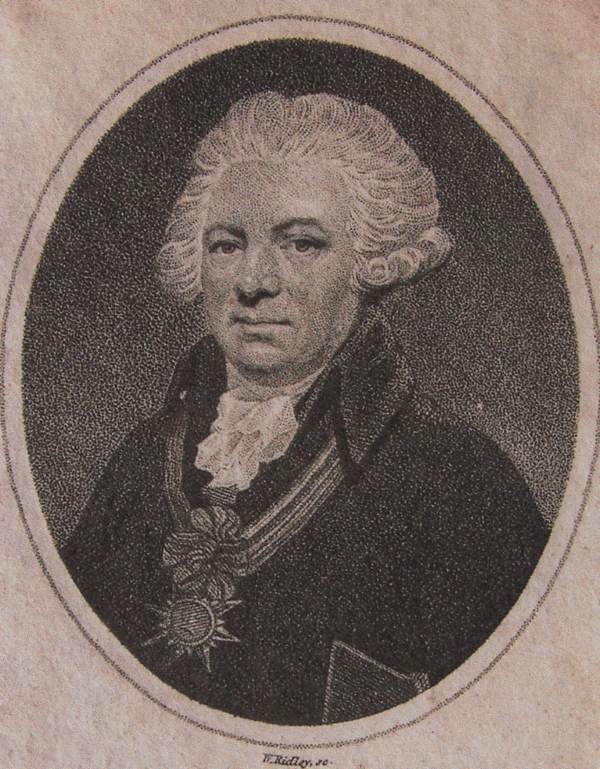 My birthday is 6 January and in future there will be a Baddeley Cake included in the celebrations! A few days ago, popping in to the Albion for a scone , are they rock cakes? Enticed by a huge cake thing on the table I lashed out on two slices. The assistant mumbled something about taking care as an inedible gift was hidden inside. Forgetting this advice – at the counter the assistant having now cut me my slices informed me the gift was in a slice and I had won a coffee and “will I have it now or later?” Back home ,- coffee in hand – I discovered there was indeed a gift inside a slice. A tiny porcelain figure resembling Nell Gwynn. Perhaps a contemporary take on your Baddeley cake?